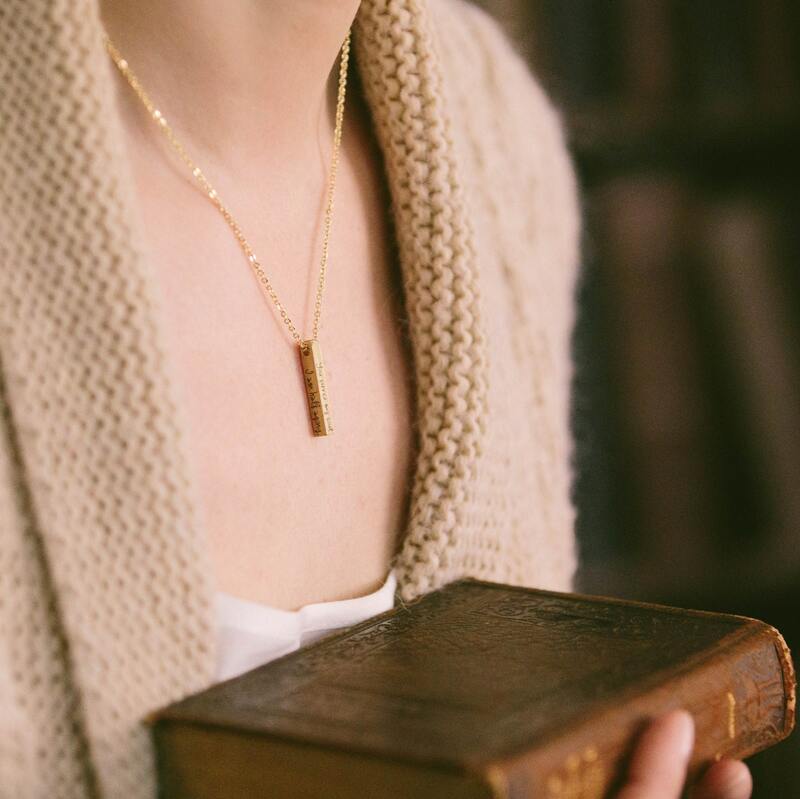 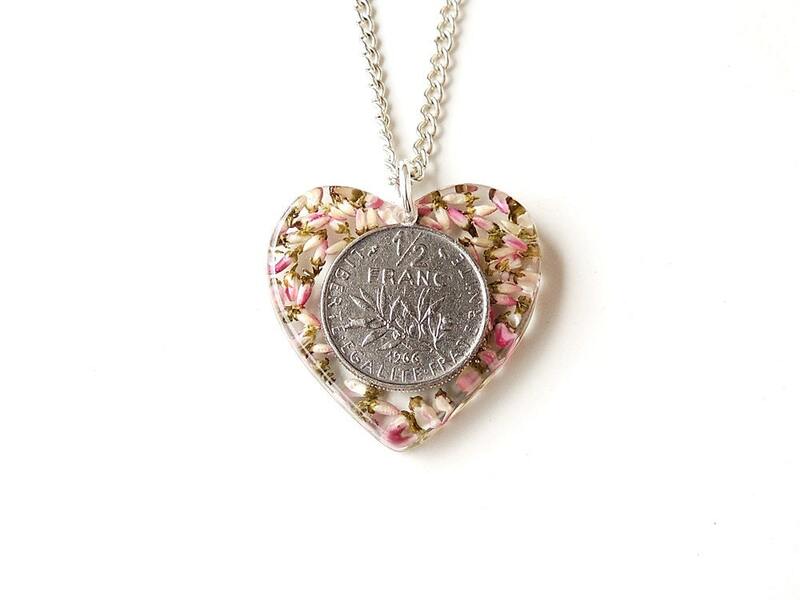 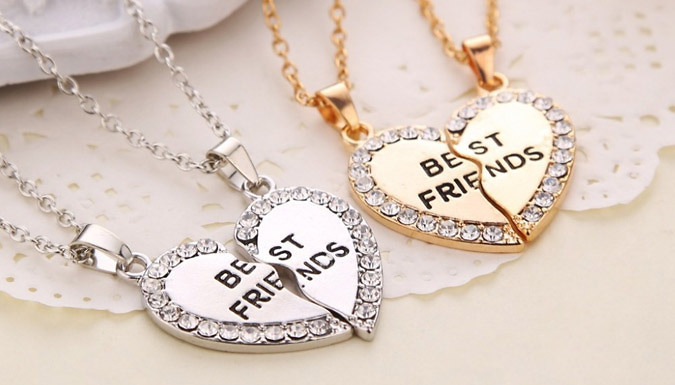 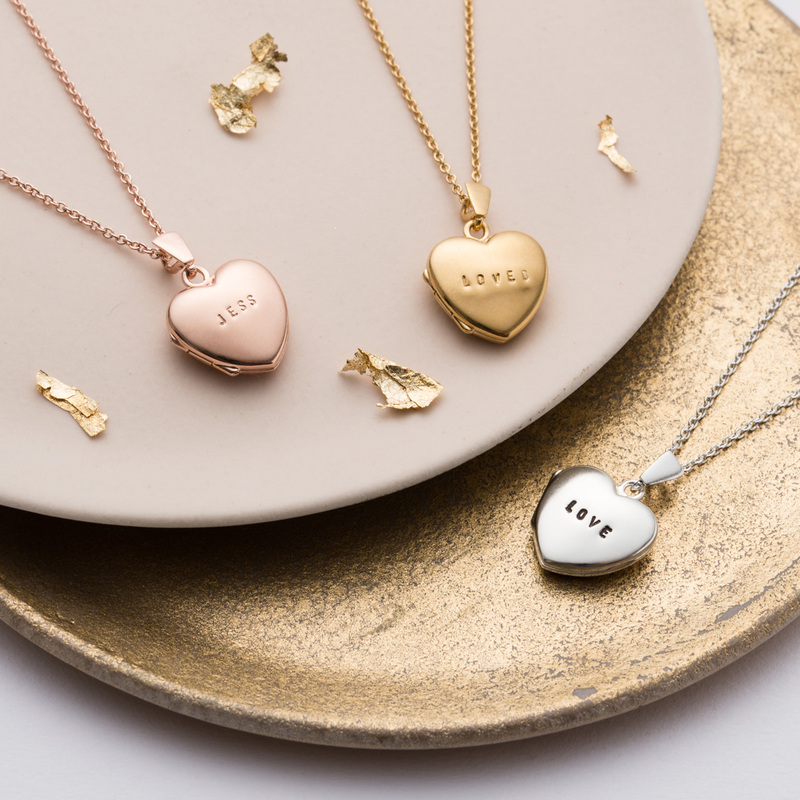 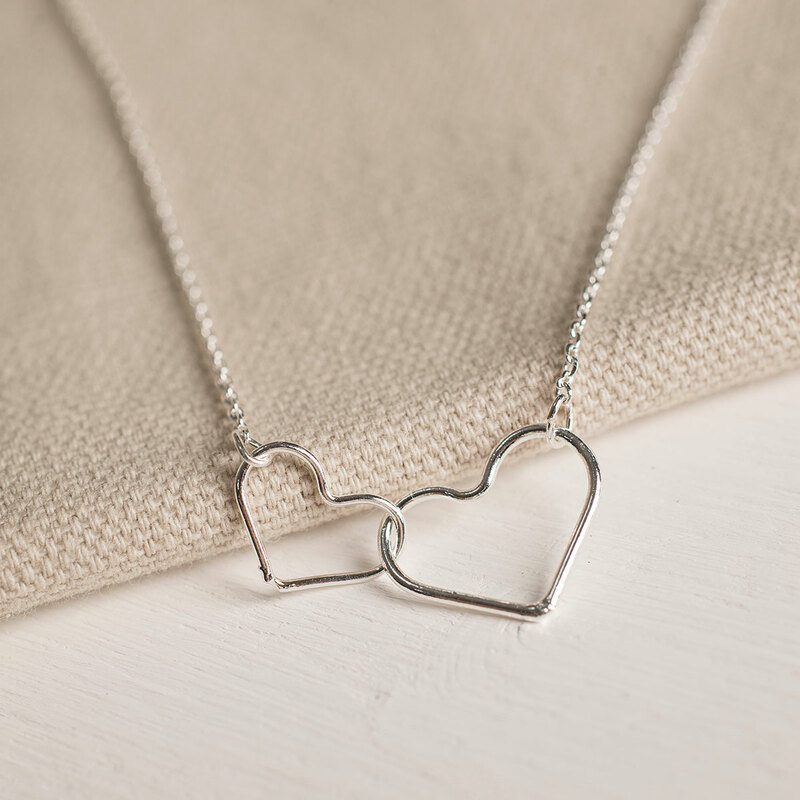 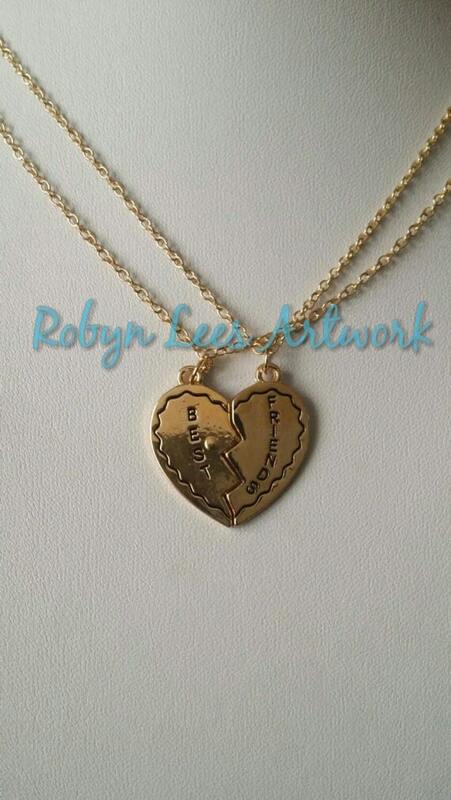 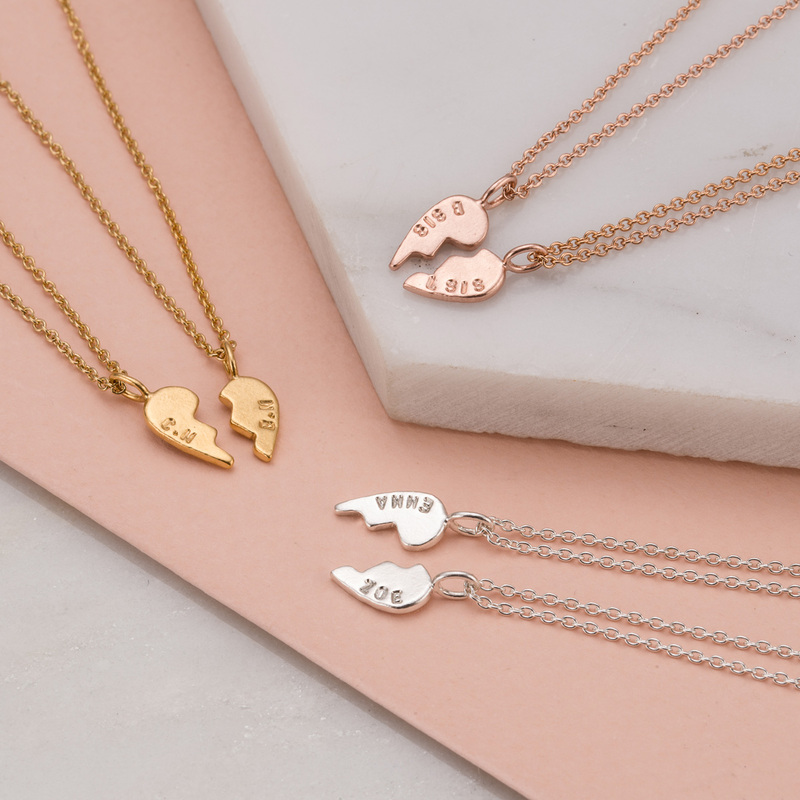 Check out the cheapest items for half heart necklace on this Women's Jewellery page including these related brands: MADISON HONEY VINTAGE, ETSY ALTERNATIVEFINCH, MYNAMENECKLACE UK, ARGENTO, CLAIRES. 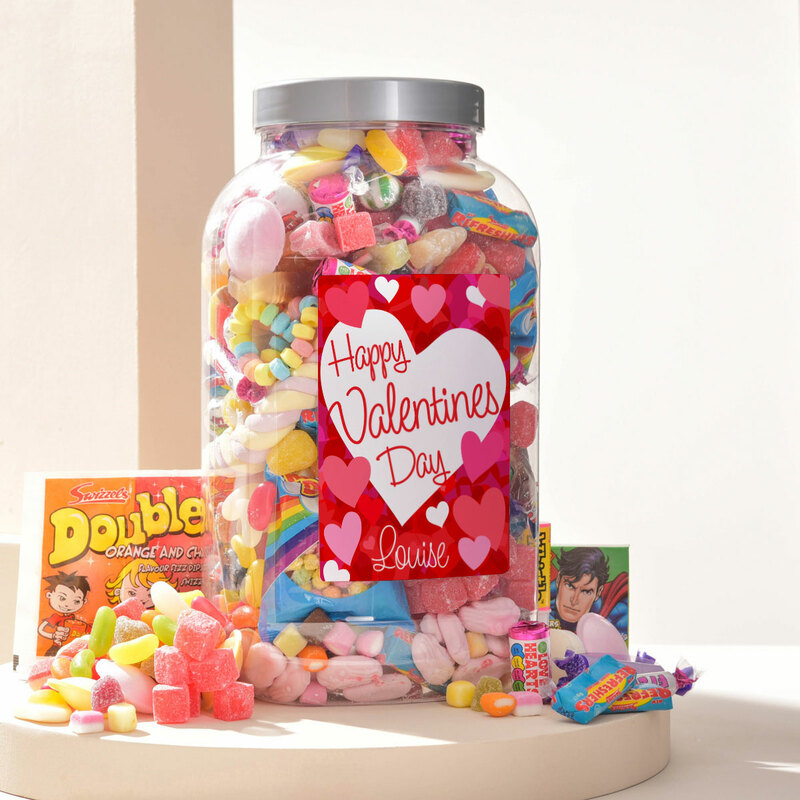 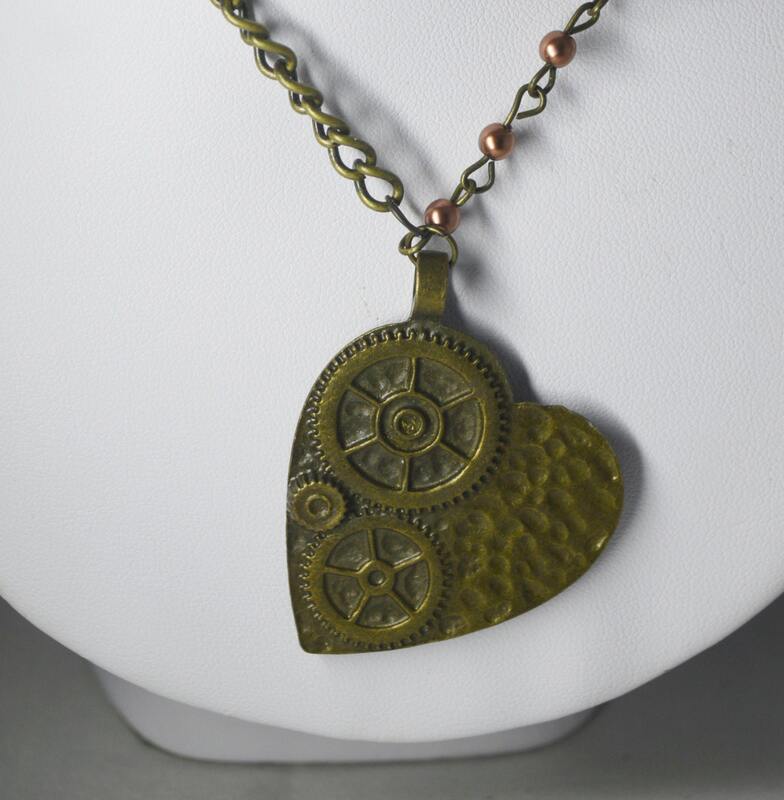 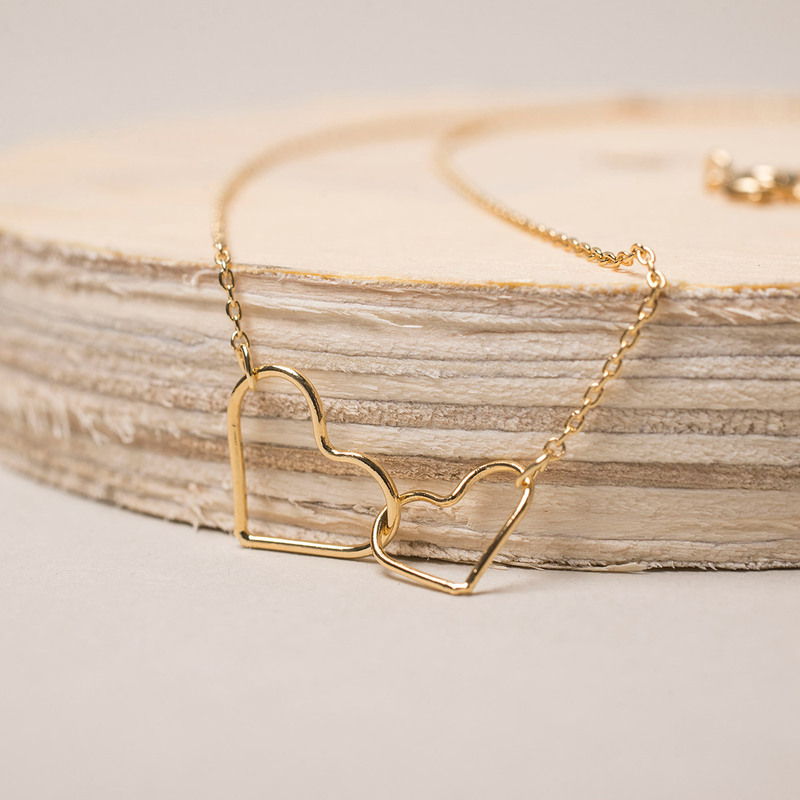 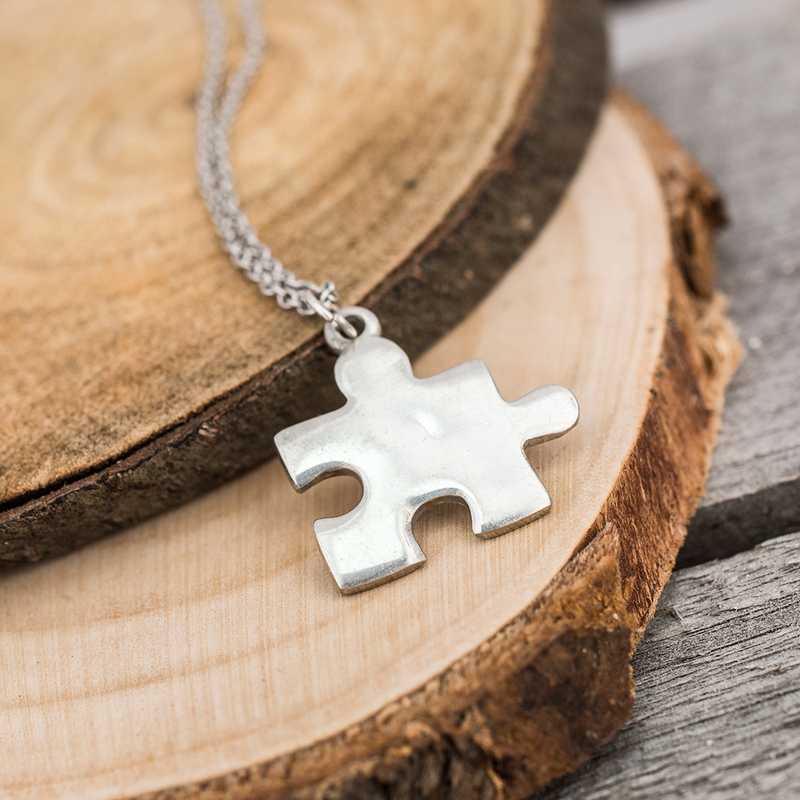 If you want to improve your half heart necklace product list, you can do so if you try our category based links down the right, or change completely by using PriceInspector's search bar at the top. 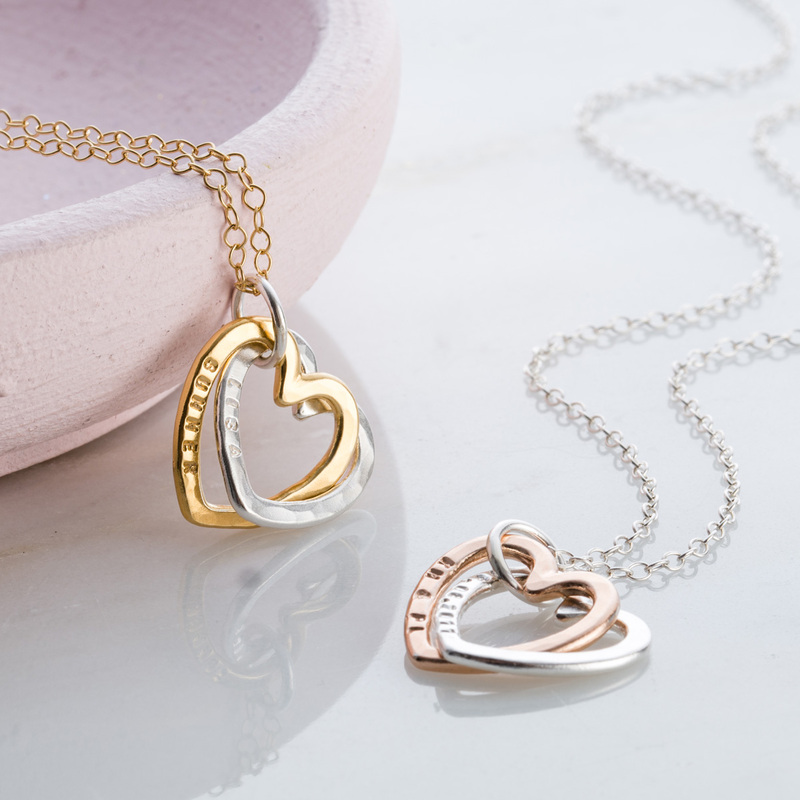 Once you have used all the options for your Women's Jewellery search, you should find the best deal.